At Zenva Pty Ltd, our goal is to empower people through education by creating affordable and high-quality online programming tutorials. 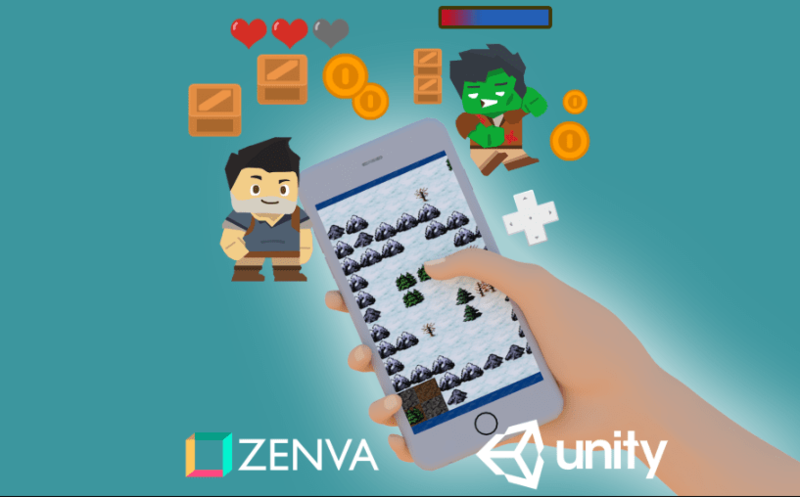 We have created online courses on the web, game and mobile app development, which can be accessed in our e-learning platform Zenva Academy. Always wanted to make your own games? Mastering Unity is the first step.